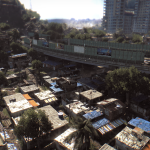 Developer Techland has been hard at work recently. 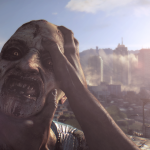 After releasing Dead Island: Riptide, the studio quickly put out Call of Juarez: Gunslinger, Techland is switching gears once again back to the zombie genre. This time, a few interesting features are being added to the mix. 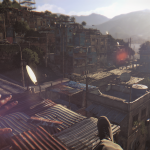 As Polygon reports, this new game, called Dying Light, is being developed for both current- and next-gen consoles, and features a unique twist: free running. In a style similar to Mirror’s Edge, players can run, climb, and roll across an open world island. 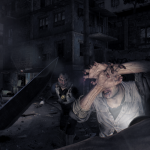 The player is tasked with scavenging for supplies before night falls and much stronger, faster zombies emerge. 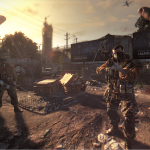 The daytime is merely a preparation period for the night, as supply drops from planes must be found if the nighttime zombies are to be evaded and defeated. 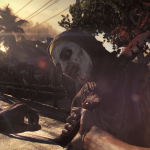 Like Dead Island, the environment is large and open, and all of it can be reached via free-running. The crafting system will also be returning, and will feature both conventional and bizarre combinations. 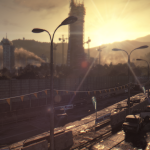 Dying Light is set for 2014 on current- and next-gen consoles. Does Mirror’s Edge crossed with Dead Island sound like a tantalizing combination? Tell us in the comments, or continue the discussion on Twitter or Facebook.